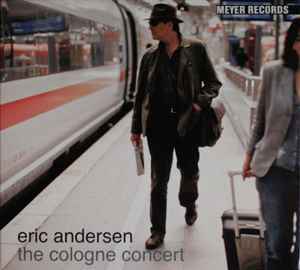 When you meet the music of Eric Andersen, the first feeling is that you already know it.. It's so loaded with atmosphere that you can't let it bring yourself. Those who met her will know what I mean, not that it cannot recognize the intimate and magical nature of his poetry. The violin of Michele Gazich is fire that burnst.